The College of Liberal Arts and Social Sciences (CLASS) places strong emphasis on development of the whole person through a well-rounded and broad-based professional education, so CLASS students can build the competence and knowledge necessary to succeed in their studies, career and life. Join CLASS, go global, go professional. CLASS builds and sustains a reputation as a leading centre for the study of humanities and social sciences in Asia. According to the latest QS Rankings by Broad Subject Area, CLASS is ranked 59th in Social Sciences and Management and 95th for Arts and Humanities in the world. With respect to individual subjects, CLASS also puts in a strong performance. Linguistics is ranked 32nd amongst world's top universities by QS World University Rankings by Subject 2019, which has been in the Top 50 for nine consecutive years since 2011. In the same ranking exercise, Communications and Media Studies is ranked 27th in the world, Social Policy & Administration is ranked 35th in the world, Development Studies, English Language and Literature, Modern Languages, and Politics & International Studies are ranked in the Top 100. CLASS places a strong emphasis on equipping students with analytical and critical thinking, as well as, excellent communication skills. We offer broad-based, multidisciplinary, professionally oriented programmes in liberal arts and social sciences to ignite and cultivate passion for knowledge and discovery in our students. We fully support Discovery-enriched Curriculum (DEC) which emphasizes on discovery, innovation, and community engagement. DEC lies at the heart of our educational strategy. We aim to guide students to conduct problem-focused research on people and societies in Asia and beyond as part of their acquisition of a strong sense of social responsibility and sustainability; and by doing so, enrich their academic life with both a local and global perspective and experiences in knowledge generation and transfer. 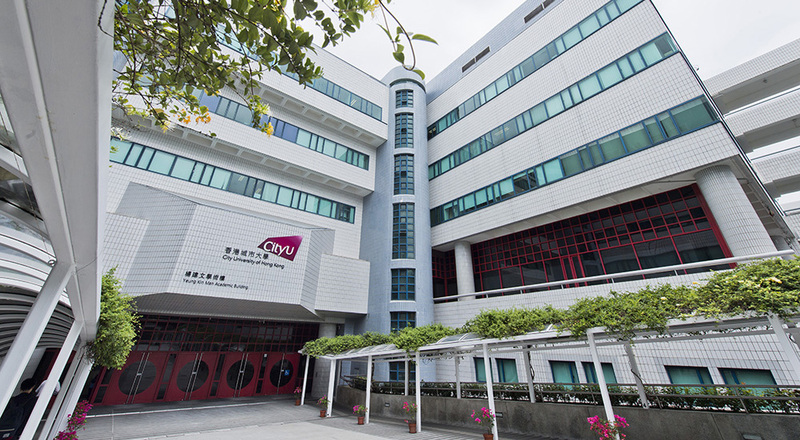 The College offers the best teaching experience to university students in Hong Kong, and it is the only College in Hong Kong that has two University Grants Committee (UGC) Teaching Award winners. CLASS students are encouraged to gain international experience and a global vision, so the College actively promotes global engagement through offering students excellent opportunities for study tours, international exchanges, study abroad programmes, cultural and language immersion, summer schools, community service and internships. 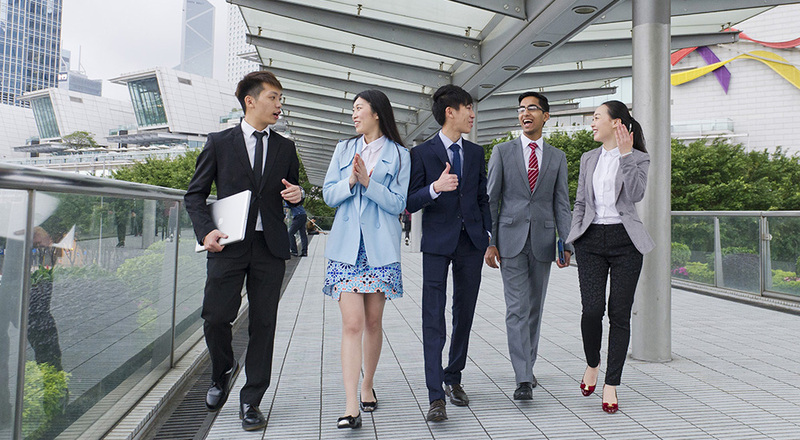 CLASS students majoring in Asian and International Studies; Criminology and Sociology (Applied Sociology Stream only); Public Policy and Politics (Politics Stream only); and Psychology, are also eligible for the Joint Bachelor's Degree Program between City University of Hong Kong (CityU) and Columbia University. This program offers students an international undergraduate educational experience and draws upon elements both traditional and innovative, combining the academic rigor of two world renowned universities with an attention to the roles that social and cultural traditions play in a student’s intellectual formation. Students complete the Joint Bachelor’s Degree Program will earn two bachelor’s degrees – one from each university. CLASS prepares students to be leaders with professional competence, a multicultural understanding and a broad vision who are ready to lead, serve and make a difference. We believe that it is important for the students to grasp every possible opportunity if they want to have a rewarding and fruitful university life. The College set up an effective academic advising system to provide CLASS students with useful information and advice to make a positive start to their university study. We also launched the Elite Leaders Programme to develop the leadership potential of outstanding students of CLASS, this Programme not only fosters students’ whole-person development, but also strengthens students’ competence in their personal and career development. From time to time, the College organizes Servant Leadership Seminar by inviting distinguished guest speakers to share with our students the ways to succeed in the workplace as an effective leaders.